The Official Pokemon Company has announced that Pokemon TCG online is coming to iPad and iPad mini tomorrow. The popular online trading card game launched last week in Canada and earlier this morning in New Zealand, UK, France, among other markets. America will finally be getting the game tomorrow, and the download will be completely free. What do you think of Pokemon TCG Online? 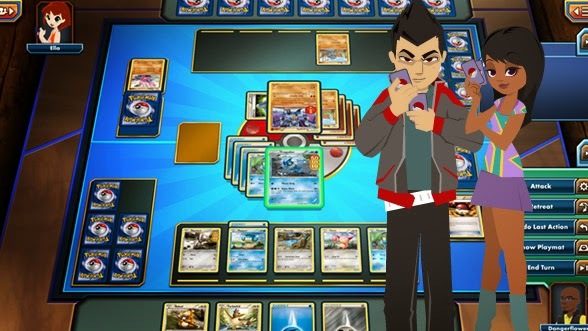 Will you be battling and trading Pokemon cards with others? What could this mean for Nintendo or the Pokemon company? Leave a comment below. Super Smash Bros. for Nintendo 3DS launches in 4 days from now. If you can't wait, a demo of the new Smash Bros. game is on the 3DS eShop now. Nintendo AU has revealed that select Australian Club Nintendo members will receive special demo codes for Pokemon Omega Ruby and Alpha Sapphire starting from October 15th onwards. The demo will be publically available at select retailers in Australia starting November 3rd. The special demos of Pokemon Omega Ruby and Alpha Sapphire features gameplay that cannot be accessed anywhere else. Players will encounter familiar Pokemon that have the ability to Mega Evolve, and players can also transfer the Pokemon and items to the full version of the games when they release. The way the demo and full game connect, though, is soon to be announced. 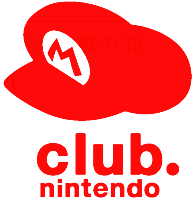 Nintendo has announced two new Club Nintendo rewards for Japan in winter 2014-early 2015. Nintendo Picross Plus (also called Club Nintendo Picross Plus) is a new game, based on Mario Picross for the Gameboy, from Club Nintendo in Japan. The game is downloadable soon for the new Nintendo 3DS. It contains over 100+ picross puzzles, and will be only available for Platinum members in Japan. Club Nintendo Gold and Platinum members in Japan will be able to obtain a special 2015 holiday calendar. What do you think of these new rewards? Are you hoping a variation of these rewards comes to USA? Leave a comment below. 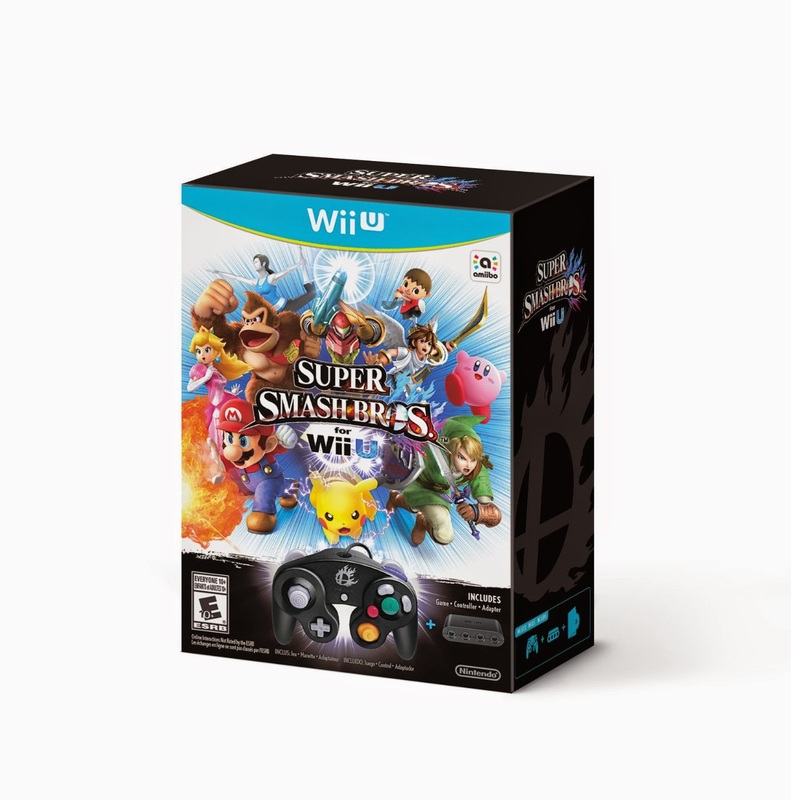 A bundle pack for Super Smash Bros. for Wii U has been revealed by Nintendo, including the Gamecube controller adapter and a Super Smash Bros. themed Gamecube controller, for a price of $99 USD. No release date has been set for the bundle. Super Smash Bros. for Wii U is rumored to come out November 21st, 2014. What do you think of the bundle for Super Smash Bros. for Wii U? The Ice Climbers, who first made an appearance as the NES representative in Super Smash Bros. Melee, is, to most people's surprise, not returning to Super Smash Bros. Wii U and 3DS, at least not that we know of. The director of Super Smash Bros., Masahiro Sakurai, did say the development team was having trouble putting the Ice Climbers inside the Nintendo 3DS version of the game, which means at one time the Ice Climbers were playable in development. Evidence of the Ice Climbers being playable sometime during development has been found inside the game. 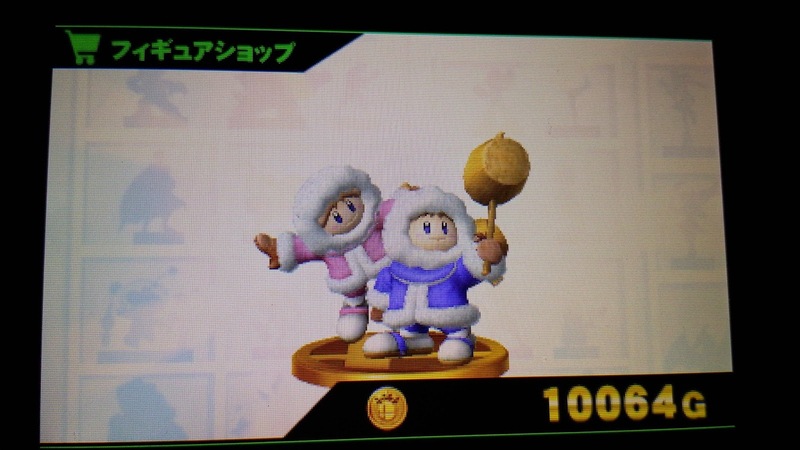 The polar bear enemy from Ice Climbers is included in Smash Run mode. 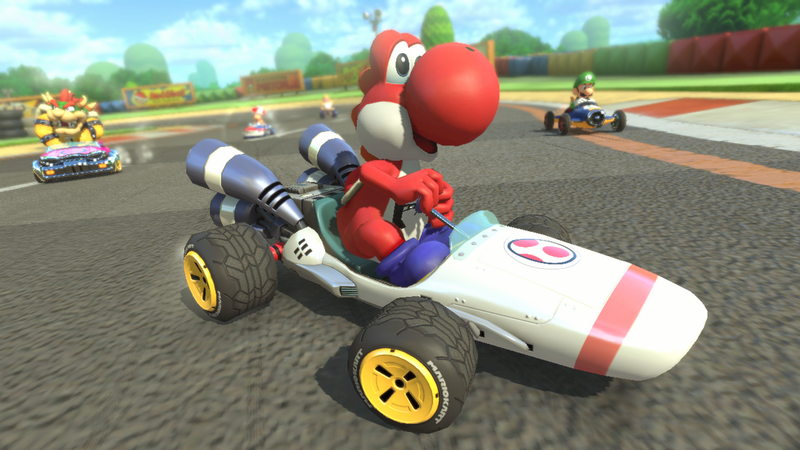 It's been a while since we've heard about Mario Kart 8 DLC- but Nintendo recently confirmed that the popular B-Dasher from Mario Kart DS and Mario Kart 7 will be making a return in Mario Kart 8's first DLC pack. Alongside the Blue Falcon, this is one of the four Mario Karts the first pack will bring. What do you think of the B-Dasher? Will you be getting the first pack of DLC? 3 Characters: Tanooki Mario, Cat Peach, Link4 Vehicles (Including the Blue Falcon and B-Dasher)8 Courses (Including an F-Zero track, Wario's Gold Mine (MKWii), and Excitebike track) If you would like to know more about Mario Kart 8's DLC, click here. 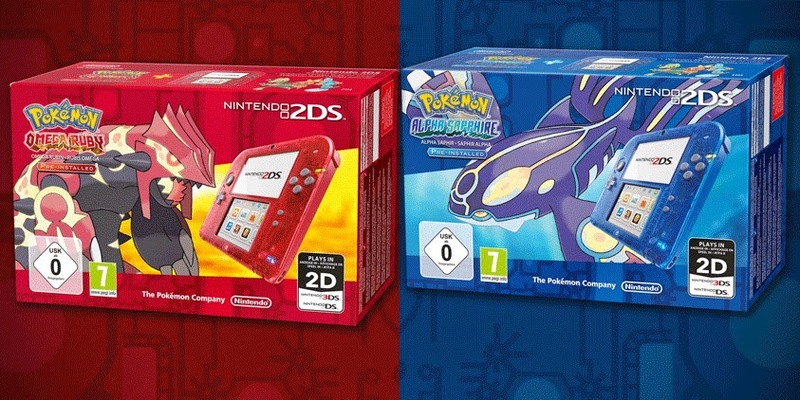 Nintendo of Europe have announced a Nintendo 2DS bundle pack based on Pokemon Omega Ruby and Alpha Sapphire. The new consoles are transparent systems, one in red with Pokemon Omega Ruby and one in blue with Pokemon Alpha Sapphire, and it will first come out on the European release date for the new games, November 28th. A stand-alone version of the Pokemon Omega Ruby and Alpha Sapphire-themed Nintendo 2DS comes out November 7th. In Australia and New Zealand, the Pokemon Omega Ruby and Alpha Sapphire-themed Nintendo 2DS will come out on the 4th of December, with a pre-installed copy of Omega Ruby or Alpha Sapphire, depending on the color of system, along with a 4GB SD card. The Pokemon-themed 2DS bundle(s) will each launch at a price of AUS$179.95. To see more images of the Pokemon Omega Ruby and Alpha Sapphire designed-Nintendo 2DS models, click here to go to Nintendo Everything. What do you think of these new Nintendo 2DS models? Leave a comment below telling what you think! For some time now, lucky Club Nintendo members have been able to get their hands on a Super Smash Bros. for Nintendo 3DS special demo code, along with 3 other codes to share with your friends. The demo includes 5 playable characters (Mario, Link, Pikachu, Villager, and Mega Man), one stage (Battlefield), local multiplayer and it can be played unlimited times. 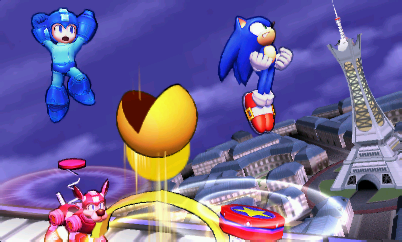 If you have gotten to grasps with a Super Smash Bros. for Nintendo 3DS Special Demo, you've been very lucky. People have gone so far, even selling their codes on eBay and buying other codes for profit. Pokemon Omega Ruby and Alpha Sapphire-themed new Nintendo 3DS faceplates have been shown for Japanese markets. These come bundled with a brand-new new Nintendo 3DS system with the faceplates already on the system at about 19,000 yen each (about $177 USD). The faceplates show the legendary Pokemon in their primal forms on the front and their normal state on the back. Each Pokemon-themed new Nintendo 3DS will also come with a purchase-exclusive home screen. The new Nintendo 3DS models include Red edition Groudon and Blue edition Kyogre, and will launch on September 20th in Pokemon centers in Japan. What do you think of these new Nintendo 3DS Pokemon-themed models? Leave a comment below. This year has been great for the Nintendo 3DS, starting out strong with continuous sales of Pokemon X and Y and will end even stronger with sales of Super Smash Bros. in October and Pokemon Omega Ruby and Alpha Sapphire this November. To help put our early wishlist together, and help structure yours, here's a list of the top Nintendo 3DS games fans have been looking forward to. Smash through one of the most anticipated games of the year in Super Smash Bros. for Nintendo 3DS. If you would like to try out this game for yourself, a demo will be on the Nintendo eShop September 19th. Pokemon Omega Ruby and Alpha Sapphire-The Battle over Land and Sea! 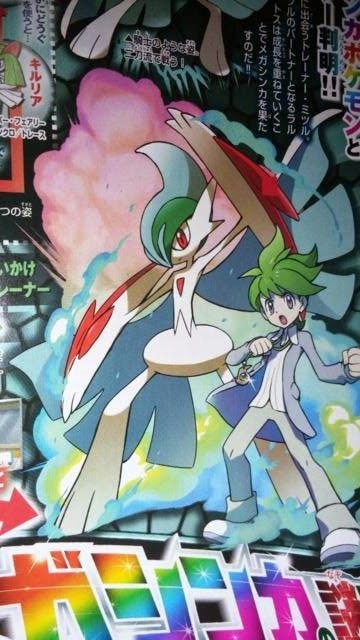 The newest trailer is shown above, detailing everything we've learned from this month's CoroCoro. Ever since the Japanese release of Super Smash Bros. for Nintendo 3DS, fans have been playing non-stop, whether it's trying to beat all of the modes in the full release or in North America with an early demo. Something that Nintendo did not expect happened to a lot of Smash Bros. fans recently though, their circle pads broke. 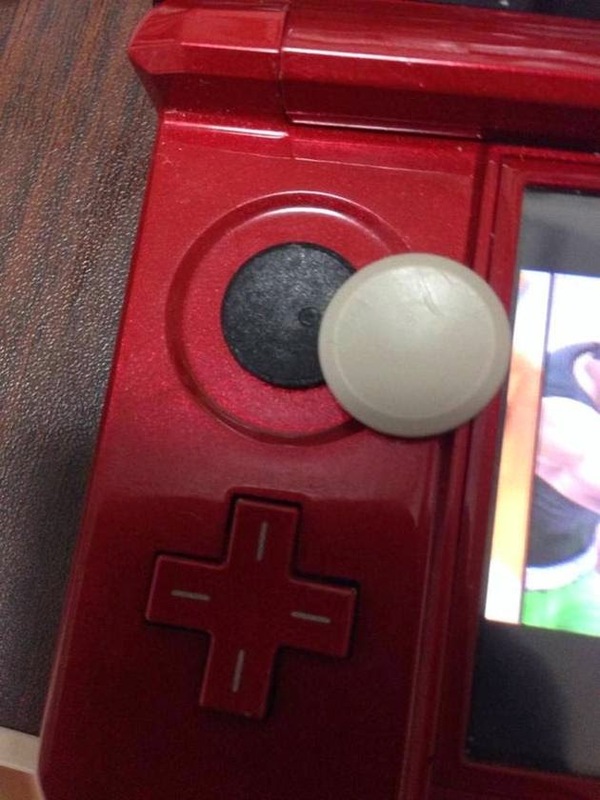 The complaints of this issue have been going up on multiple forums for the last couple of days, and although it can be just a minor problem, like the cover coming off of the circle pad itself, sometimes the 3DS isn't so fortunate. Several photos have been taken with the circle being taken off of the area entirely. This seems to happen with standard Nintendo 3DS systems and not as often with the Nintendo 3DS XL. Lesson learned: don't play rough. Super Smash Bros. for Nintendo 3DS Nintendo 3DS XL Bundle Two Nintendo 3DS XL models have came out in North America based off of the box art for Super Smash Bros. for Nintendo 3DS. It comes in red or blue, and yet it doesn't come with the game itself, it's a cool design. 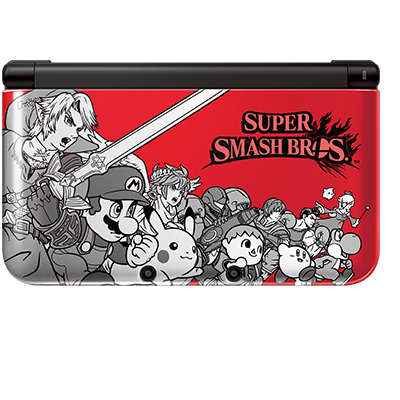 If you want to show your Super Smash Bros. pride off and/or not yet have a system in the Nintendo 3DS system family, this Smash-themed Nintendo 3DS XL might be for you. It's out now at a price of $199.99 USD at Gamestop, Best Buy, Toys R Us, and Walmart.